So in the interests of mums everywhere (and others that want to know what a copywriter does everyday), I thought it was time to remove the shroud of secrecy, come out into the open, and answer the question on everyone’s lips: What is a copywriter? I am going to start by telling you what a copywriter isn’t. A copywriter isn’t a linguist, or a grammar pedant; she isn’t a transcriber, or virtual assistant; and she definitely isn’t someone who once read an article about how to make money from home and thought “why not give it a crack”? There is also a fine distinction between advertising copywriters, content writers, business writers, SEO content writers and marketing copywriters. Some wear all hats, while others specialise. But that is probably fodder for another post. Of course, some copywriters might be all the above. But in order to be successful they need to be a lot more. According to the Wikipedia definition, copywriting is written content conveyed through online media and print materials. Which makes a copywriter someone who writes that content. But that doesn’t really paint a full picture. A copywriter is a sales psychologist. A good copywriter not only knows how to write pretty words, she knows how to get into the minds of your target audience and write words that entice them and encourage them to buy your product or service. A copywriter knows your target audience’s pain points and how to address them. A copywriter is a whiz at research. Your copywriter will not only know Google search exists, she will know how to use it to delve into your industry, check out your competitors and use them to your advantage. In fact any decent copywriter will tell you that the research is far more time consuming and vital than the final words. Mainly because it informs the final words, and without it, those words won’t convert to sales. A copywriter is a marketing pro. The right copywriter will know what words to use and how best to use them to attract your target audience and turn them into customers. You might think this knowledge is instinctive – but see research point above. A copywriter is a business pragmatist. In most cases, a copywriter’s business nous goes way beyond the written word. My background, for example, includes corporate and government communications, people management, budgets, Board reports, interviewing skills, high-level admin, governance, industrial relations, journalism, politics and policy, media relations, stakeholder management and so much more! All this helps me understand how your written communication fits into the bigger picture. A copywriter is a project manager. Not only are we project managing your job, we are project managing several other jobs at the some time. Some big, some small; some for ongoing clients; some one-off. And for larger, multifaceted jobs such as annual reports or intricate websites, we often manage other contractors – designers, developers, photographers, proofreaders and more. A copywriter is a mimic. A good copywriter will be able to write in your business voice, using your written style (and if you don’t have one, they can develop it for you). So when you ask to see a copywriter’s portfolio, keep in mind that the writing you see is not necessarily the copywriter’s “style”, but the style in the brief. That said, most copywriters are happiest writing for clients whose style gels with theirs. 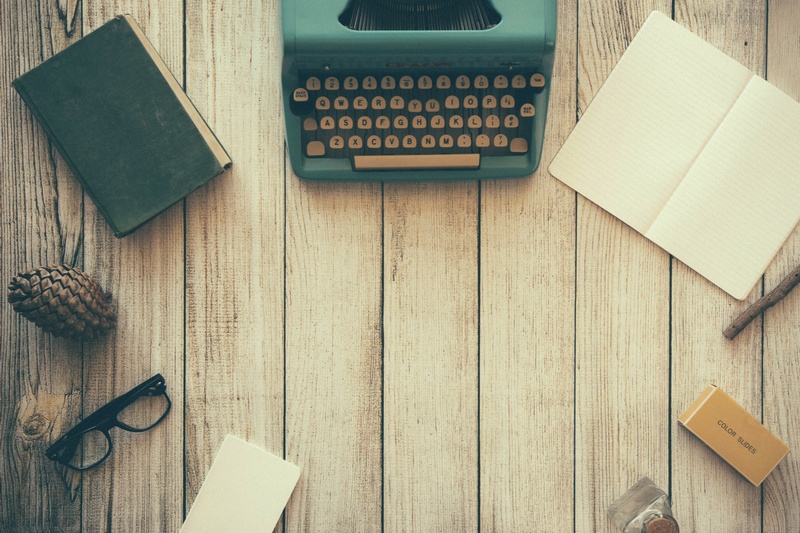 So there you have it – a beginner’s guide to what a copywriter is (and isn’t). If you want to find out how a copywriter can help improve your business communication, contact Black Coffee Communication today.